We were very happy with the help Veronica gave us as we searched for (and found) our new home. We had quite a clear idea of what we were looking for, but Veronica was able to add real value in making sure that we didn’t get steered off course during the process. 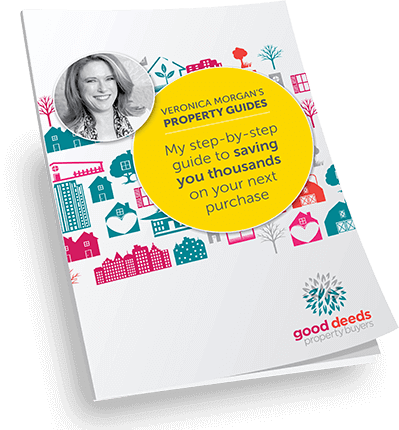 With Veronica helping us to manage dealings with the selling agents – and ultimately the negotiations for our purchase – we were in very “good hands”. It certainly felt like Veronica “leveled the playing field” (or perhaps tipped it in our favour)! 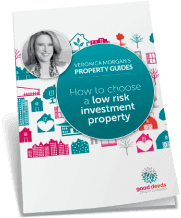 Veronica has a keen eye for property features and was able to draw to our attention to some things which we would have otherwise missed and make practical observations and suggestions. It also added value to have access to Veronica’s network of contacts. The painters and interior stylist Veronica referred us to as we prepared our own home for sale were great. Veronica’s counsel was also much appreciated as we went through the difficult process of choosing our own selling agent.